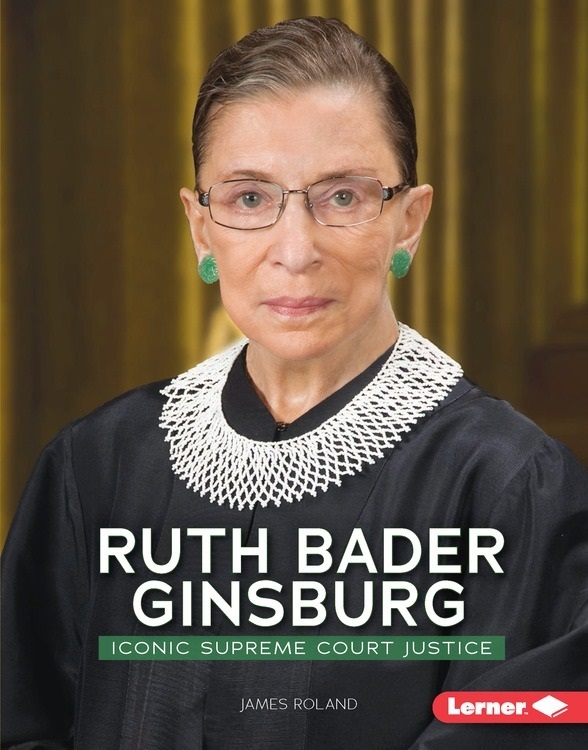 In June of 1993, Ruth Bader Ginsburg became the second female to serve on the United States Supreme Court. This great honor for Ginsburg also marked a turning point for women in the field of law. Ginsburg endured great adversity—from anti-Semitism to gender discrimination—to achieve her Supreme Court appointment. Follow her journey to Supreme Court Justice, and learn how she became a national spokesperson for treating people equally under the law.